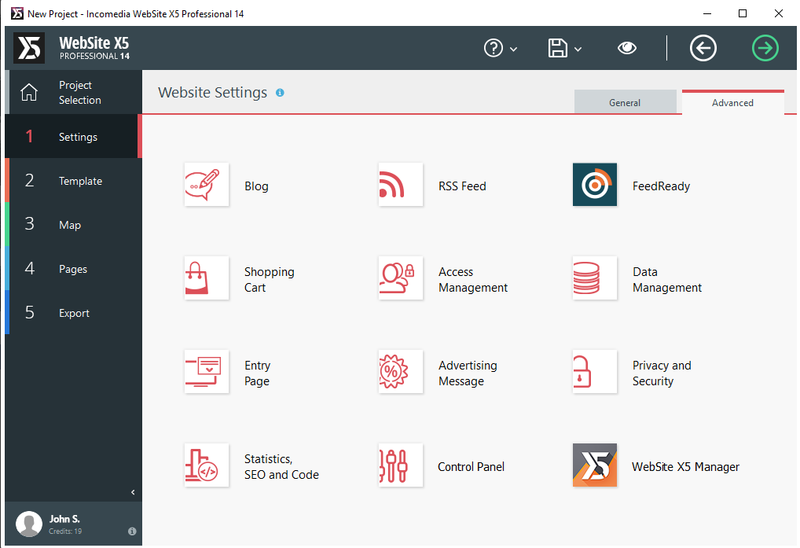 WebSite X5 Professional 14 - The best desktop website builder for professional websites and online stores! 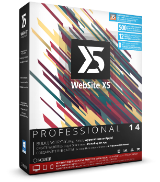 Win one of the 5 licenses for WebSite X5 Professional 14! 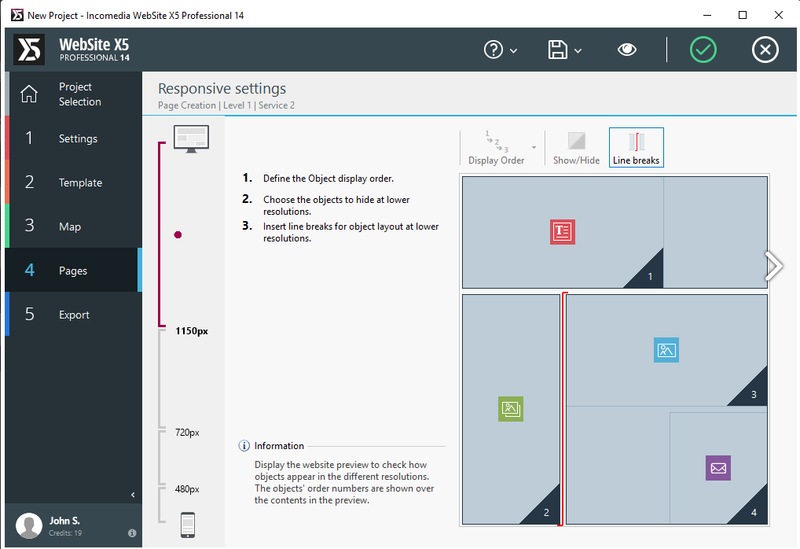 Professional 14 offers you the best to launch and grow your online activities. 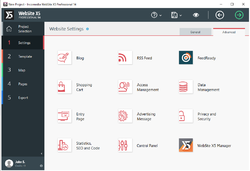 Impeccably designed websites tailored for every kind of business, advanced features to sell physical products, and management that's all in one place, including on your mobile device, with the included WebSite X5 Manager and Feedready apps. 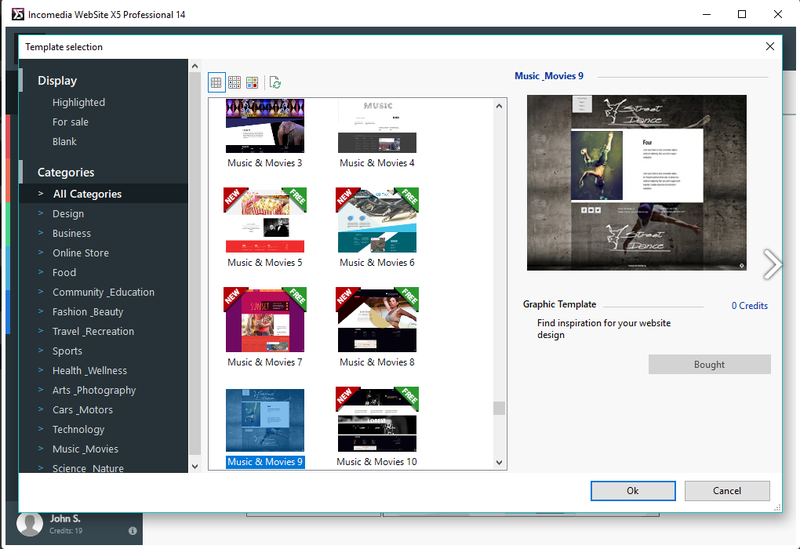 In just minutes, create original websites, product landing pages, and professional online stores for you and your clients. The program is available for $199.00, but the winners of our contest will get it for free. I`ll wait for another chance ..hope I catch it. Oh God No... I check giveawayOfTheDay for important software like this daily... from 3 days only I forget to do that....:( I`ll wait for another chance ..hope I catch it. Would love to sign up, when I try to, site goes back to same page I start at. Look at rules, and they say: "To participate in the contest, you need to log in using one of the methods listed on the widget." Would love to sign up, when I try to, site goes back to same page I start at. Look at rules, and they say: "To participate in the contest, you need to log in using one of the methods listed on the widget." Okay, what widget? colbert cook, If you'd like I could try making a "how to" video for this and also answer this question for others in the future. Good program for easy website building. Sounds interesting. Will likely try out. I used it in past (V8) and was excellent V14 can only be better! I have heard it's a great product. Anxious to try it out myself. 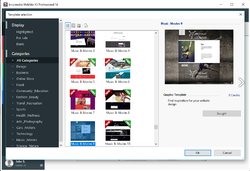 I own it and it's fantastic, you can do anything for your website with it and it's easy. They made it easy.